Brand new! 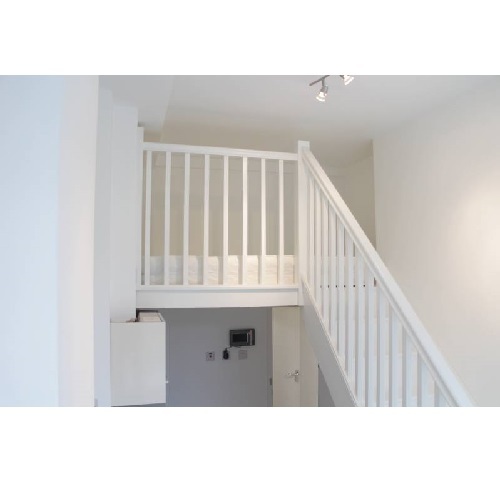 Newly refurbished large double bedsit for rent in a Victorian terraced building with a mezzanine sleeping gallery. 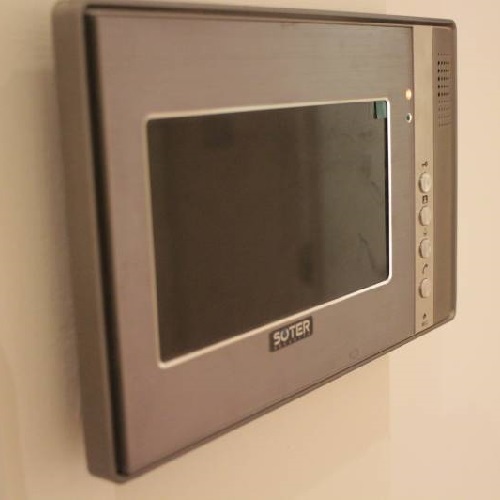 Fully furnished with brand new oak hardwood flooring and video intercom. 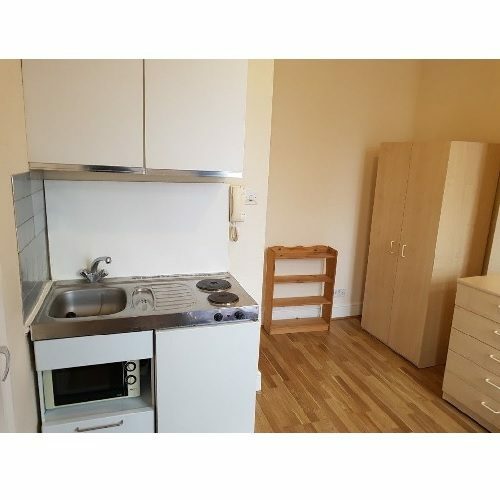 The flat consists of a kitchenette with a hob, extractor, fridge/freezer, oven and microwave. 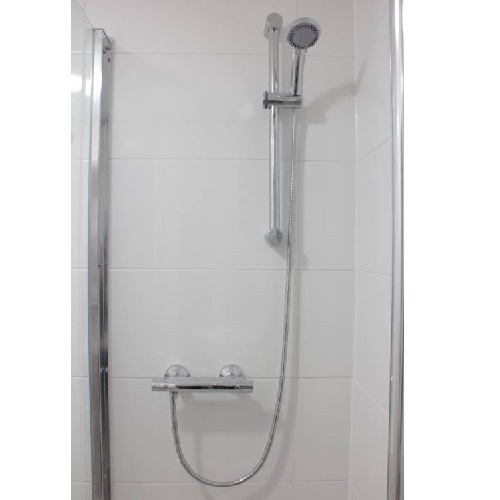 Shared use of the shower room and WC on the same floor. 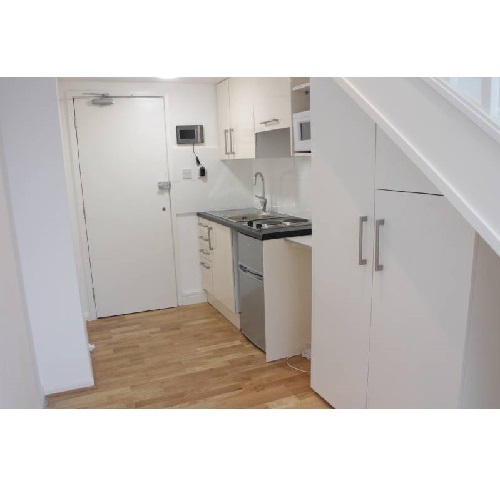 All communal areas are regularly cleaned by a cleaner provided by the landlord..
Communal laundry room with Washing Machine & Tumble Dryer. 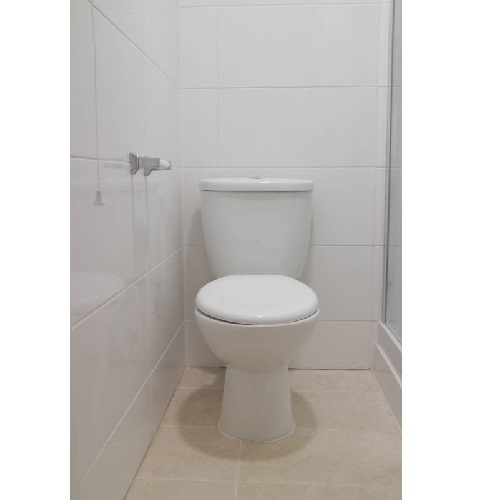 The property is well located in Kensington Olympia in Central London. 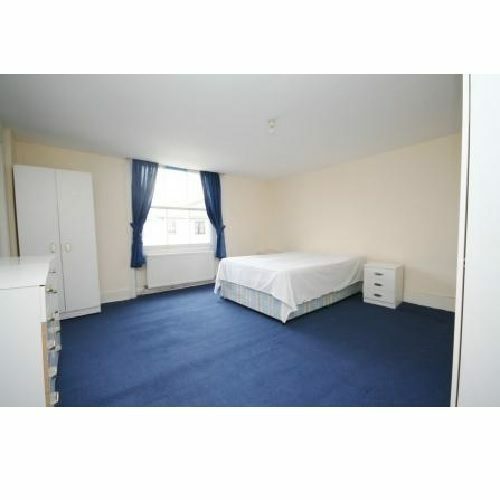 The area is conveniently situated close to Holland Park and High Street Kensington in the West. It is well served by numerous Underground, Overground and Bus connections all within easy reach. 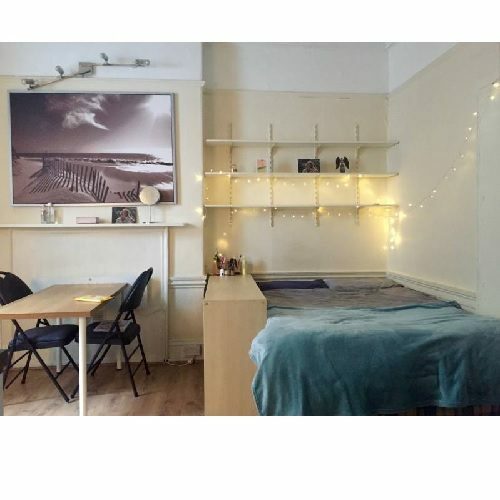 In addition there are the facilities of Shepherds Bush Green and Westfield (one of Europe&#x2019;s largest shopping centres) within close proximity.